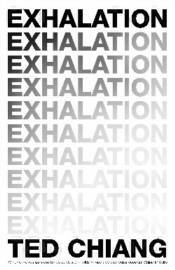 In Exhalation, Ted Chiang wrestles with the oldest questions on earth � What is the nature of the universe? What does it mean to be human? � and ones that no one else has even imagined. And, each in its own way, the stories prove that complex and thoughtful science fiction can rise to new heights of beauty, meaning, and compassion.